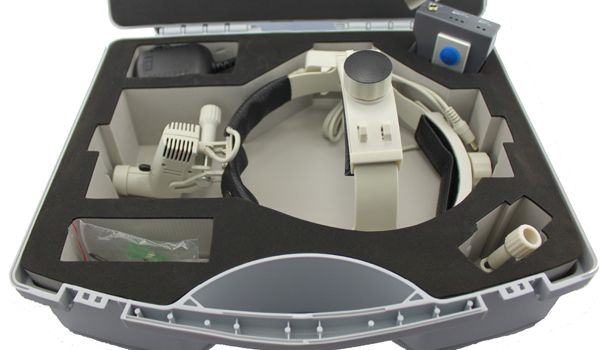 best quality headband headlight H80 with dental loupes surgical loupes 3.5x,super higher quality in the market. With LED Headlight, you will experience enough brightness, co-axial, shadow-free, long-lasting illumination with unrestricted mobility that enables you to work with precision while enjoying complete comfort, and improves overall ergonomics. Our LED Headlight is high edge-to-edge clarity, pure white beam to aid in dental color matching techniques, and hands-free operation, let you focus on your procedures, and allows you to go from patient to patient, without being tied down. 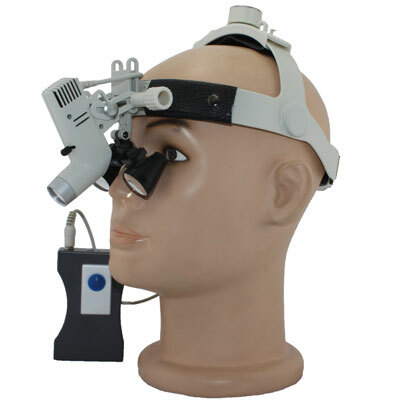 This product includes the LED headlight H80 and Galilean loupes (mouting on the Headlight) . 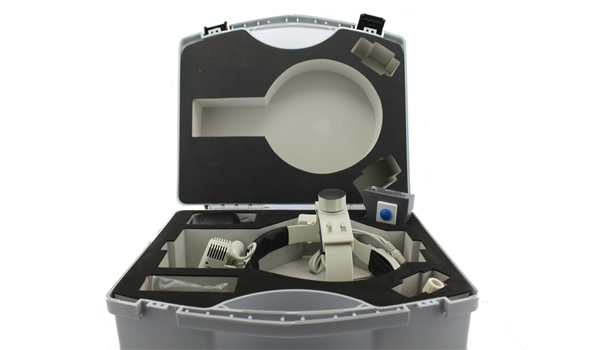 The loupes and the headlight are comfortable with high quality and very competitive price. Tell us what you think about Headlight H80 + Galilean Loupes 3.5X, share your opinion with other people. 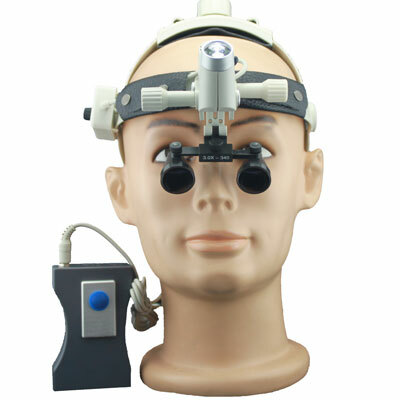 Please make sure that your review focus on Headlight H80 + Galilean Loupes 3.5X. All the reviews are moderated and will be reviewed within two business days. Inappropriate reviews will not be posted.